Published in the Shortlist section of the Sydney Morning Herald, Friday March 21. Hailing from the mountains of North Carolina, and having lived amongst the icy vastness of Alaska, Lucas Paine knows about space and solitude. He also has a strong sense of warmth, and it’s these qualities that he brings to his fourth release, recorded in an abandoned university hall just outside of his now home, Melbourne. 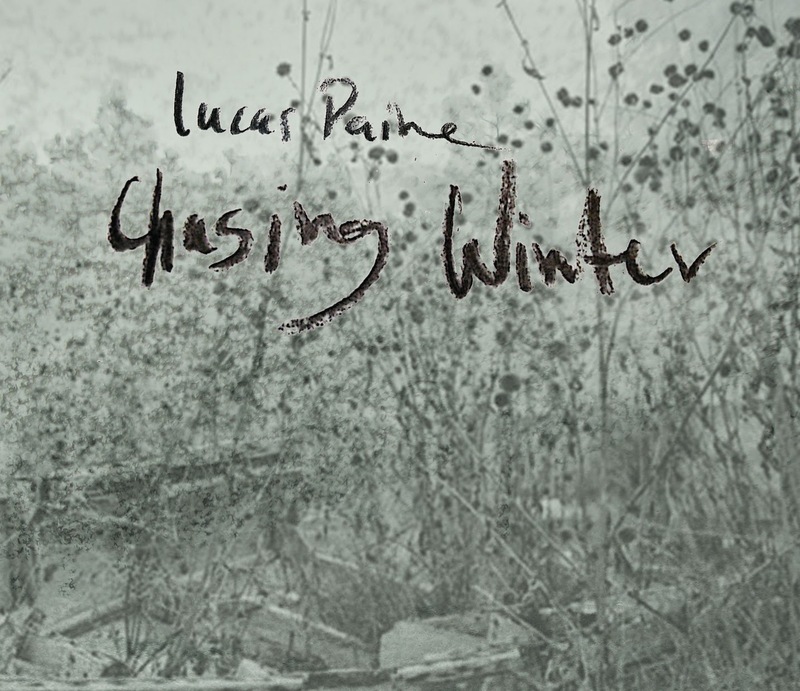 Named Chasing Winter for the perpetual chill seasons Paine endured whilst crossing continents repeatedly, the EP is, by contrast, as warm and inviting as red wine around a crackling fire, the country sounds that emanate from within simple, yet effective, well placed and finely executed. Sally Away begins proceedings, it’s about quality as opposed to quantity, the aforementioned space playing a big part in the song’s elegant arrangements. Misty Mountain Tryst kicks it up a notch, heavy on the fiddle, dobro, banjo and guitar, all brought together by Paine’s Neil Young-esque voice, his songwriting quietly standing tall, again, simple yet effective. Definitely one to keep an eye on.